The committee includes representatives from Rutherford County government as well as the cities of Murfreesboro, Smyrna, LaVergne, and Eagleville. The Feb. 27 meeting is the third of a series of open meetings. 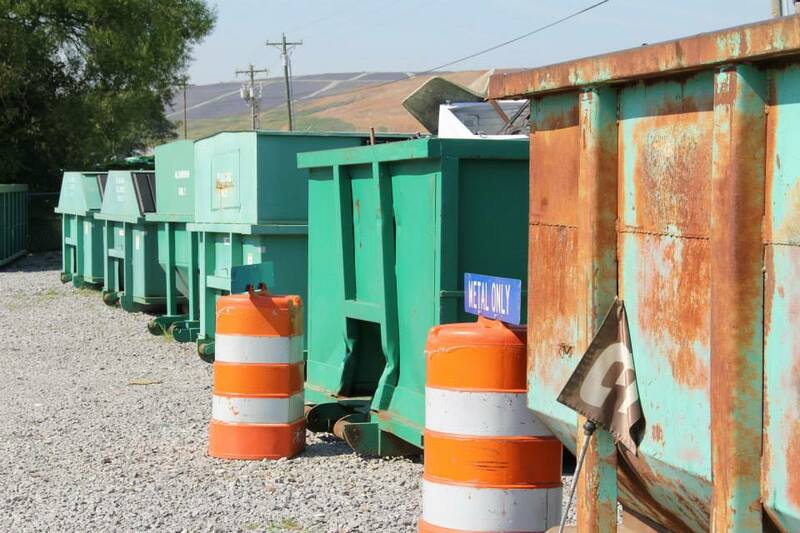 Next, advisory committee members and consultants – who have been commissioned to study Rutherford County’s solid waste situation – will map out and present the best options for the future. Community input will be important to the process. 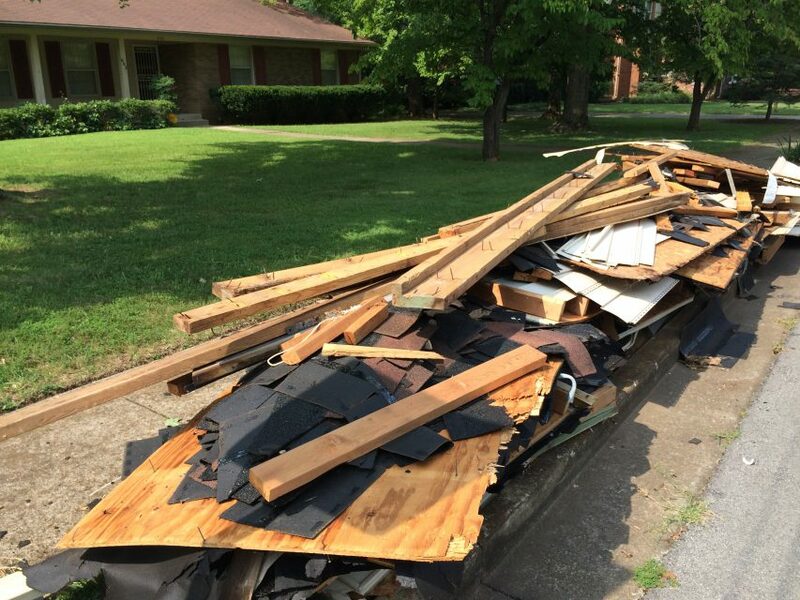 The upcoming meeting of the solid waste advisory committee will be held from 5-9 p.m. Feb. 27 at the Rutherford County Commission chamber, on the second floor of the County Courthouse, One Public Square, Murfreesboro. The public is invited to attend. The meeting will be streamed on local community access television.